We Are All Equal is the first full-length ethnography of a Mexican secondary school available in English. 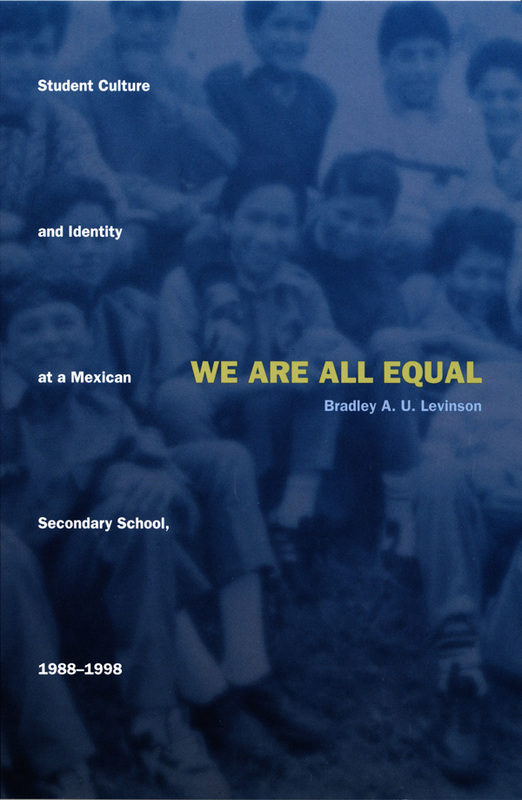 Bradley A. U. Levinson observes student life at a provincial Mexican junior high, often drawing on poignant and illuminating interviews, to study how the the school’s powerful emphasis on equality, solidarity, and group unity dissuades the formation of polarized peer groups and affects students’ eventual life trajectories. 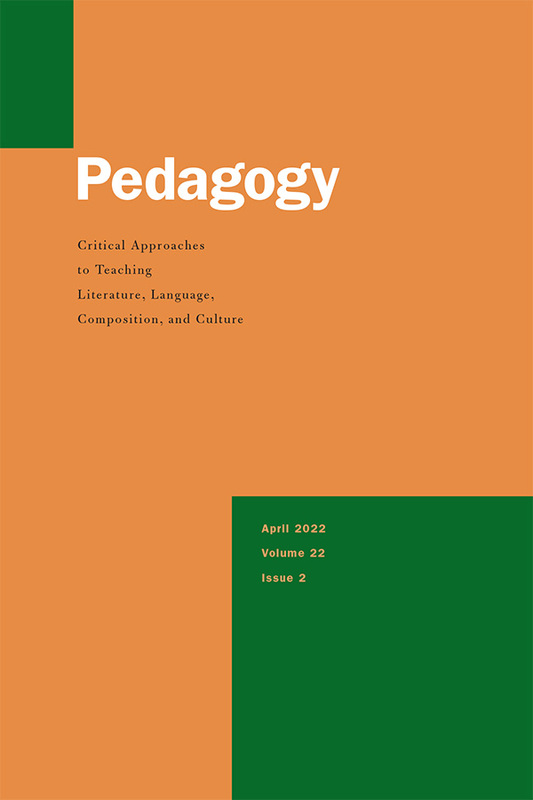 Exploring how students develop a cultural “game of equality” that enables them to identify—across typical class and social boundaries—with their peers, the school, and the nation, Levinson considers such issues as the organizational and discursive resources that students draw on to maintain this culture. He also engages cultural studies, media studies, and globalization theory to examine the impact of television, music, and homelife on the students and thereby better comprehend—and problematize—the educational project of the state. Finding that an ethic of solidarity is sometimes used to condemn students defined as different or uncooperative and that little attention is paid to accommodating the varied backgrounds of the students—including their connection to indigenous, peasant, or working class identities—Levinson reveals that their “schooled identity” often collapses in the context of migration to the United States or economic crisis in Mexico. Finally, he extends his study to trace whether the cultural game is reinforced or eroded after graduation as well as its influence relative to the forces of family, traditional gender roles, church, and global youth culture. 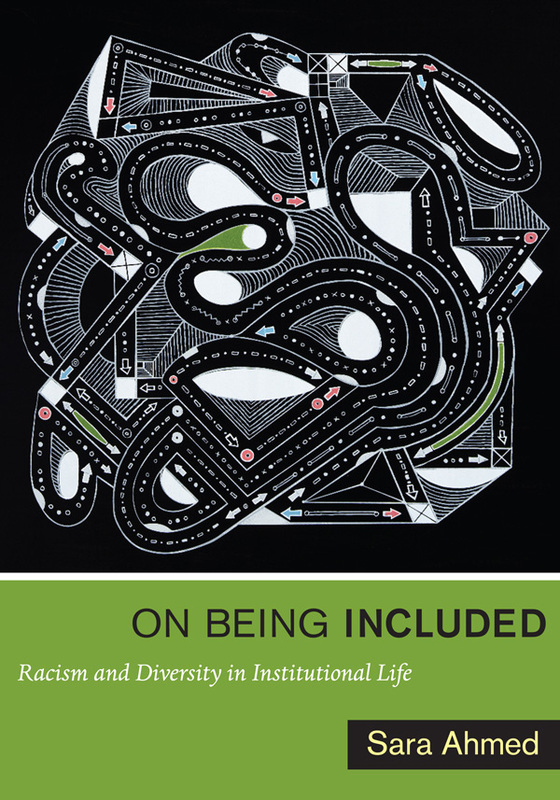 We Are All Equal will be of particular interest to educators, sociologists, Latin Americanists, and anthropologists. 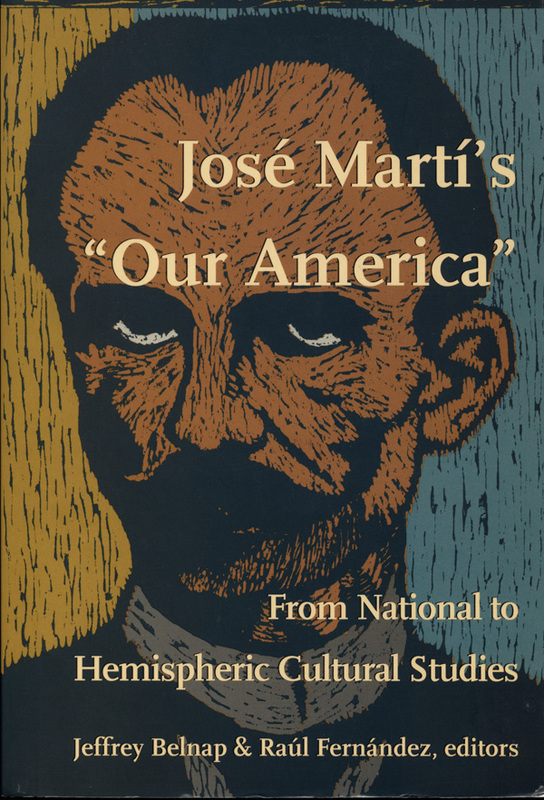 "The value of this book lies in its rich ethnographic description, its longitudinal research, and its contribution to the still small body of literature on schools in Latin America." Bradley A. U. Levinson is Assistant Professor of Education and Adjunct Professor of Anthropology at Indiana University.